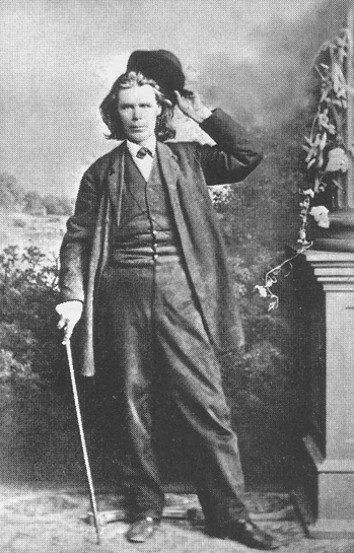 Chestakhivsky, Hryhorii [Честахівський, Григорій; Čestaxivs’kyj, Hryhorij], b 1820 in Kherson gubernia, d 1893 in Kachanivka (near Ichnia), Borzna county, Chernihiv gubernia. Painter. 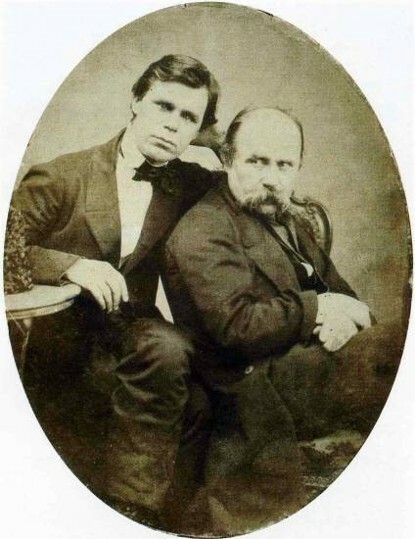 A close friend of Taras Shevchenko, in 1861 he painted T. Shevchenko's Grave at the Smolensk Cemetery, T. Shevchenko's Coffin in Transit, and A Peasant beside the Coffin of T. Shevchenko. 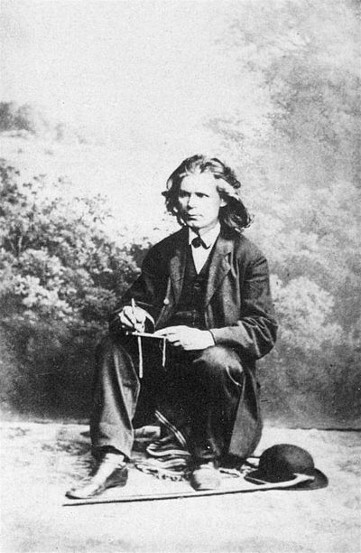 He left a memoir of Shevchenko as a student at the Saint Petersburg Academy of Art. 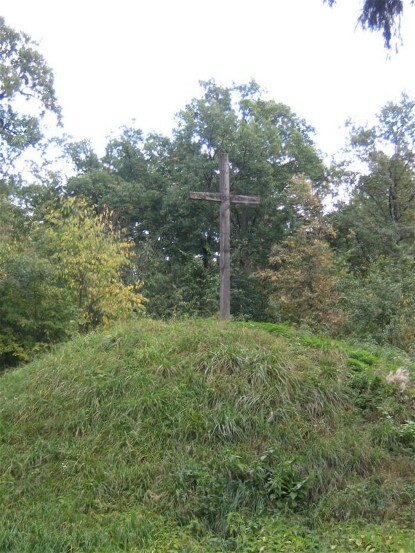 At Chestakhivsky's initiative, a hill near Kaniv was chosen as Shevchenko's burial site. 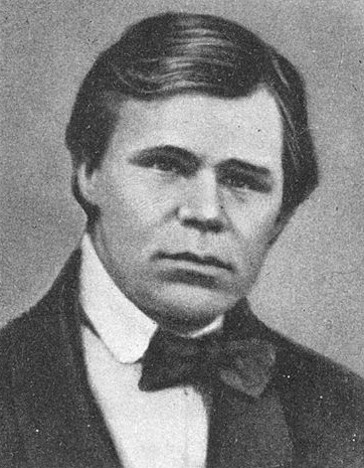 His pivotal role in ‘creating a sacred space’ out of Shevchenko’s tomb is examined by S. Yekelchyk in an article in the Journal of Ukrainian Studies 20, nos 1–2 (1995). Chestakhivsky’s broader activities in helping to create a cult of Shevchenko are examined by Volodymyr Miiakovsky in Nedrukovane i zabute: Hromads’ki rukhy dev’iatnadtsiatoho storichchia novitnia ukraïns’ka literatura (English title: Unpublished and Forgotten Writings: Political and Intellectual Trends of the Nineteenth Century Modern Ukrainian Literature, 1984)..